The sophisticated real estate offerings of Belvedere on Peachtree make way for luxury townhomes in a desirable setting. Tucked away within a gated community in the coveted Buckhead neighborhood of Atlanta, the development offers such extras as designer appliances, spectacular rooftop terraces for outdoor entertaining space and even the option of elevators within the homes. With three-bedrooms, the European-inspired townhomes include three-bedrooms, with graceful extras such as Chef’s kitchens and sensational views. With just 20 individual townhomes to choose from, the exclusive development is also mere steps away from various options in dining, entertainment and shopping in the Atlanta area. As well, the new construction possibilities offer prospective homebuyers the opportunity to enjoy all of the latest features and finishes, within a secure and highly coveted location. For more information about Belvedere on Peachtree townhomes for sale, contact The Zac Team today at (404) 564-7272! 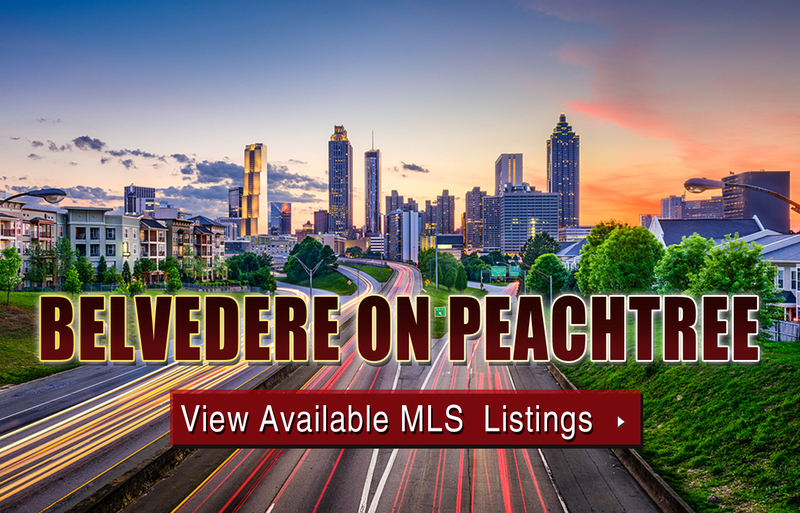 Listed below are recently closed sales at Belvedere on Peachtree in Atlanta. Whether you’re thinking about buying or selling a townhome at Belvedere on Peachtree, checking to see what other comparable properties have sold for in recent weeks and months provides helpful insight into current market conditions within the community. For more information about Belvedere on Peachtree townhomes for sale or for a complete list of recent homes sold in the neighborhood, contact The Zac Team today! Can’t find what you’re looking for at Belvedere on Peachtree? Start browsing other Atlanta real estate for sale or give the Zac Team a call at (404) 564-7200 for help with your new home or condo search today!